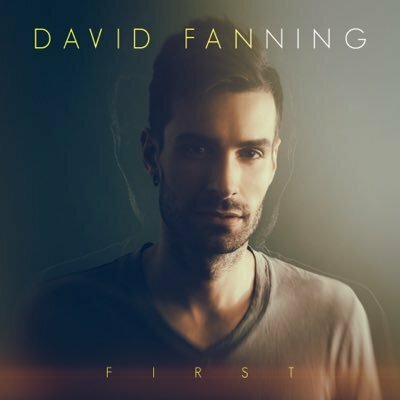 There is so much room in the market for David Fanning especially with artists such as Thomas Rhett dominating the charts and Seth Ennis and Chase Bryant making their mark – David Fanning is the perfect fit and has the talent vocally and musically to feature alongside any of those artists and more. Davids music has a lot to offer, it has a strong country pop sound blended with dance, hip hop, R and B and Electro which could easily cross over and be globally successful. If you like any of the above artists and others such as Sam Hunt then David should be right up your street, after all, Thomas and Sam Hunt experiment in various genres so their fans should definitely enjoy this music. The entire EP holds stand out tracks that individually could be top charting singles. First – I love this song! It is highly infectious and catchy and has a great upbeat vibe and really should be more known than it is as is so much better than a lot of country pop that is out there today. Break Us is very much an anthemic song and one of those songs that the audience chant loudly in a live setting. It is really inspirational with a feel good melody. I can’t help but sing it, it is very memorable and in a good way, I find the chorus quite addictive. 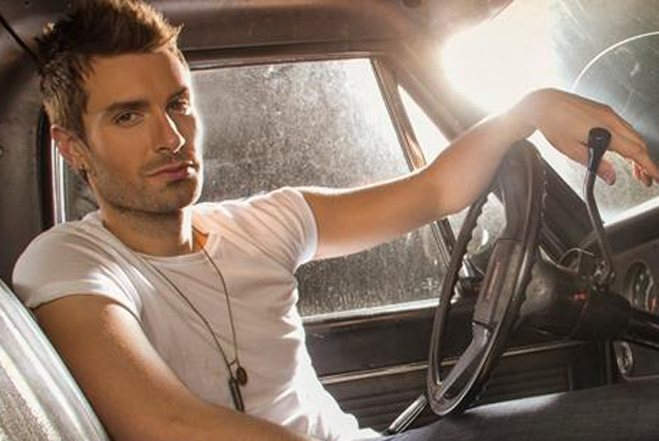 Complicated has an element of Sam Hunt to it and is a song that his fans would really love. It has a mid tempo beat with a nice guitar riff and an easy going chorus. Breathtaker – a more country/dance /electro track but also a hint of nu metal. Where Are You Now – definitely a dance track more than anything else and reminds me of euro pop. This is a great song to dance to, especially on a night out but my least favourite off the EP. I can imagine it being a popular song with many but for me, it’s a bit too dance pop. I would like to see David stick to the style of First and Break Us rather than the dance styled tracks, I honestly think that’s where his strengths are and where he could find a solid place in the market but then this is just my opinion. I hope that he gains a lot more recognition as he would certainly be popular amongst the younger generation and even beyond. I am interested and excited to see what music David will produce next and will be keeping an eye and an ear out.